Level 1 • $300 • 9:00 a.m. – 12:00 p.m. 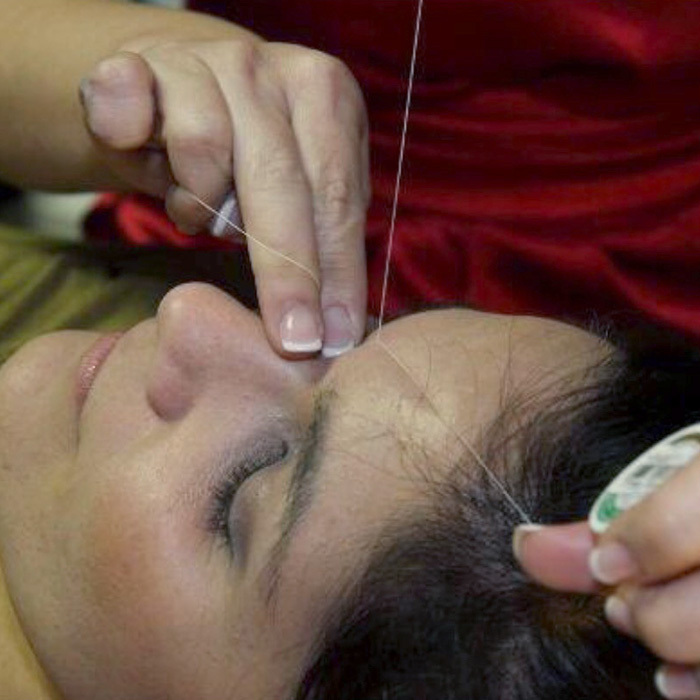 Learn the foundation of threading: history and benefits of threading. Learn 3 techniques of threading. Level 2 • $300 • 1:00 p.m. – 4:00 p.m. Learn how to shape, arch and highlight brows. Learn different brow shapes and give the natural shape that the person was born with. Correct botched brows and learn how to use brow products correctly. Learn foundational and advanced threading techniques. 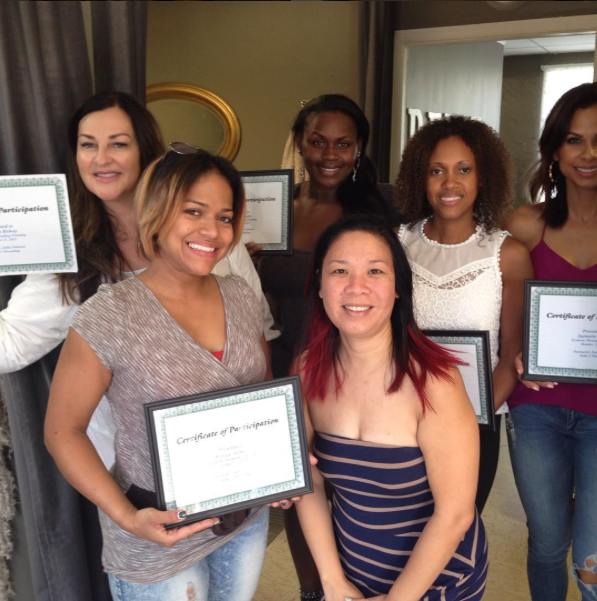 Learn foundational sugaring techniques $400 ($125 for a sugaring class kit, $275 for the class and certification). 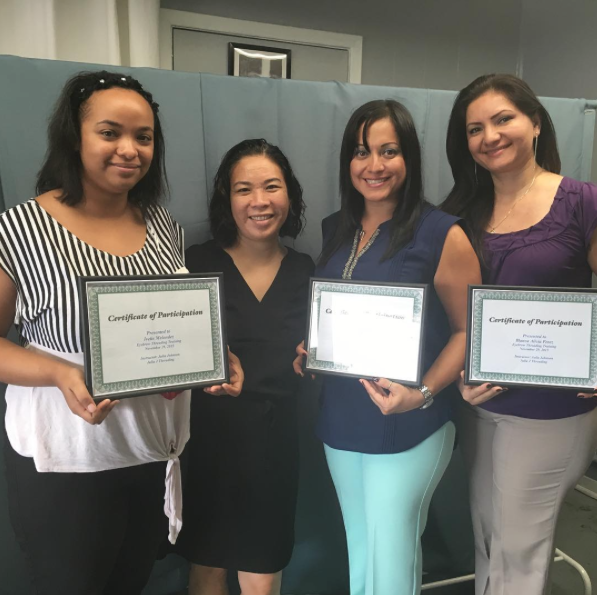 10:00 a.m. – 6:00 p.m. – Day 1: Foundational Sugaring. Focus on Theory, Lower Leg, Lower Arm, Underarm, Lip, Brow, Products. With a 30 minute break for lunch. 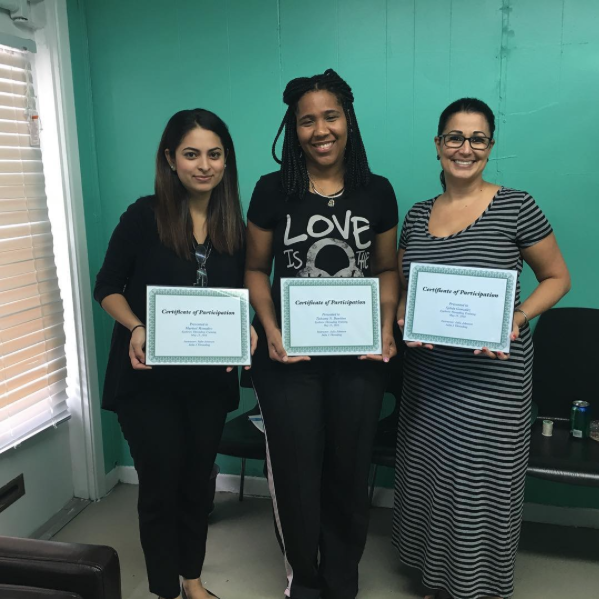 Learn foundational and advanced sugaring techniques $500 ($125 for a sugaring class kit, $375 for the class). 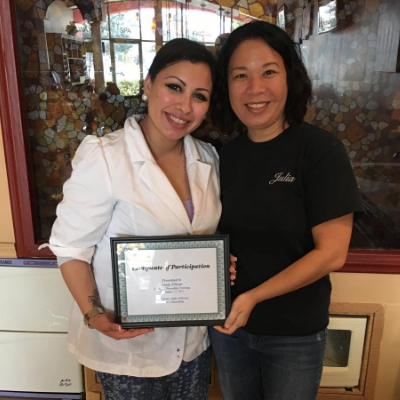 10:00 a.m. – 6:00 p.m. – Day 1: Foundational Sugaring. Focus on Theory, Lower Leg, Lower Arm, Underarm, Lip, Brow, Products. With a 30 minute break for lunch. 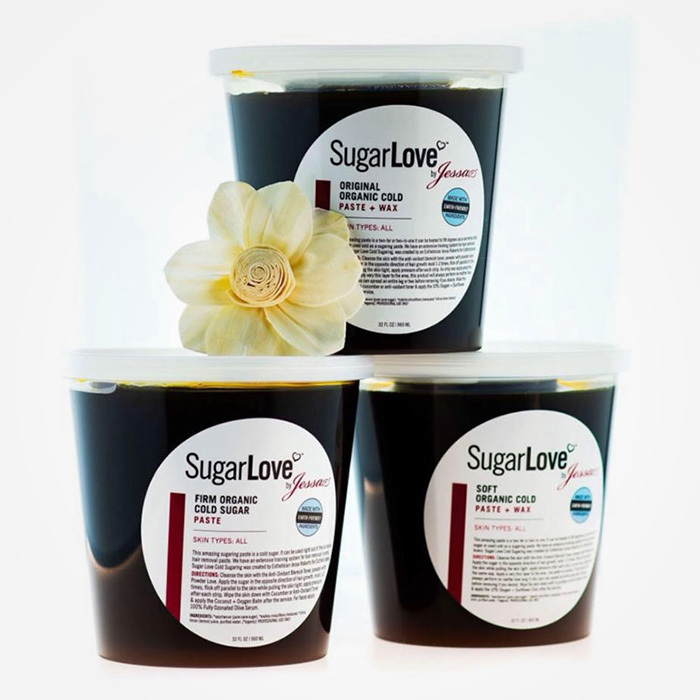 10:00 a.m. – 3:00 p.m. – Day 2: Advanced Sugaring. Focus on mastering your techniques Bikini/Brazilian, Full Face, Upper Leg and additional body practice. With a 30 minute break for lunch. Level 1: 9:00 a.m. – 12:00 p.m.
Level 2: 1:00 p.m. – 4:00 p.m.
Monday: 10:00 a.m. – 3:00 p.m.
Have you already taken a class with Julia? Submit your review of your class to help spread the word!